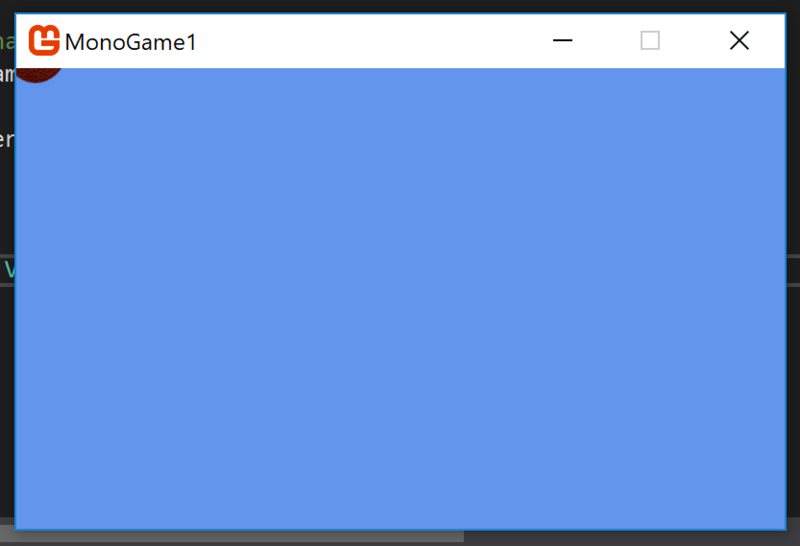 I apologize, I'm completely new to MonoGame. 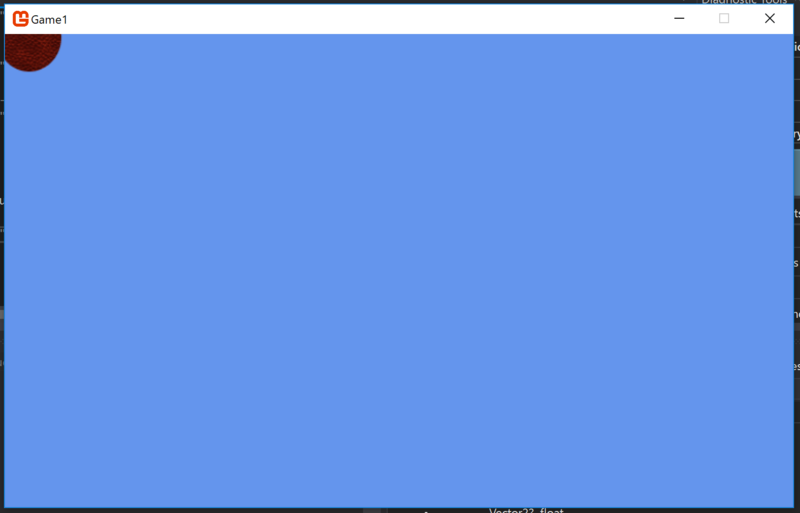 I've done dev with other frameworks (primarily HaxeFlixel), and toyed around with XNA years ago. Some info about my setup: I'm running this on Windows on a Macbook Pro. I was able to move the sprite into the viewport, but I was just curious why my results were so different than what was expected. I was just concerned something about my setup/configuration was messed up. Your link gives me a 404. To me the code looks perfectly fine though. Looks as if it's using the top-left window-corner (ignoring the titlebar) as 0,0. I'm guessing you created an MonoGame Cross Platform Desktop Project just like the tutorial? Yup. Would a project of another type be better? I just downloaded your repository and ran it. It's looking like it's a platform specific issue then. I'm running Windows on a Macbook, so I've tried disabling the dpiAware setting in the app.manifest, which got me marginally better results. 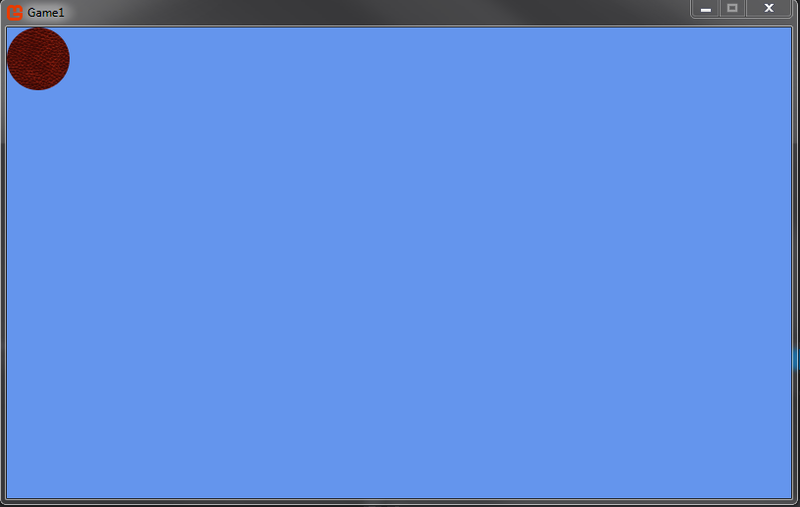 So, I just set the application to borderless and now it seems to be rendering correctly. Setting the dpiAware setting back to true also renders correctly without borders.